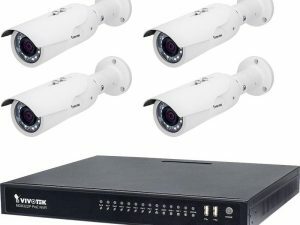 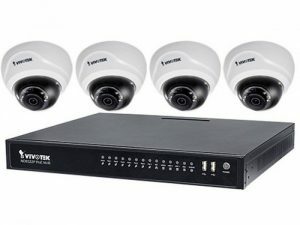 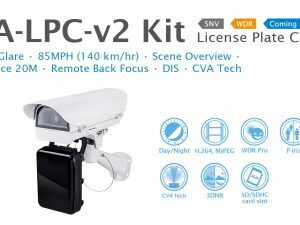 VIVOTEK’s IB8377-H is an outdoor-ready 4-Megapixel IR bullet network camera offering 30 fps at 2688×1520 superb image quality. 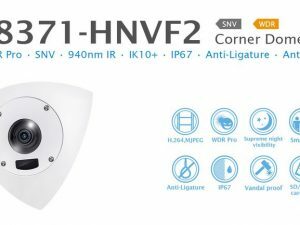 Enabled with WDR Pro technology (supports up to 3.6MP, 24 fps @ 2560×1440) and a 2.8 ~ 12 mm vari-focal lens, the IB8377-H is capable of providing improved visibility in high contrast environments. 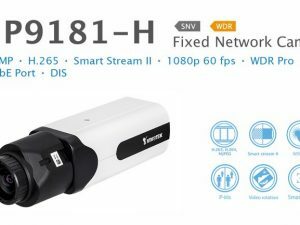 In order to adapt to constantly changing outdoor lighting conditions, the IB8377H features a removable IR-cut filter as well as IR illuminators effective up to 30 meters for superior image quality around the clock. 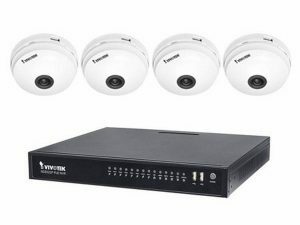 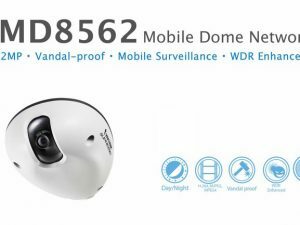 The camera is also armed with a weather-proof IP66- and vandal proof IK10-rated housing, helping the camera body to withstand both harsh conditions and acts of vandalism.